From the 6th century BC to modern times, pharmacology has been esteemed for both its practical and mystical aspects. The physical setting of the pharmacy has long been intrinsic to the fabric of the largest cities and the smallest towns and villages, but it is easy to equate its ubiquity with banality, and even easier to discount it as a fertile subject for art. 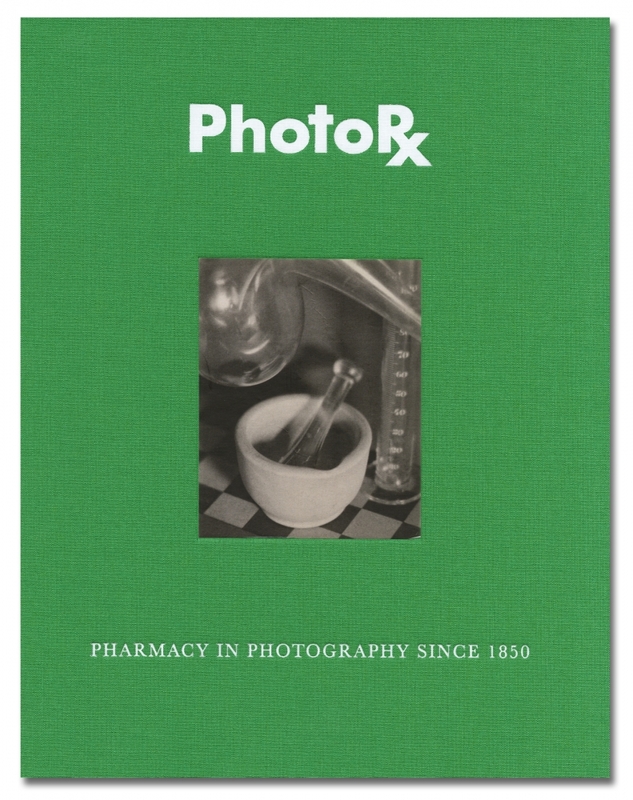 PhotoRx refutes such notions by highlighting a surprising collection of 75 works, mostly photographs, dating from 1850 to the present. The diverse range of artists includes Berenice Abbott, Eugène Atget, Harry Callahan, Walker Evans, Robert Frank, Damien Hirst, Irving Penn, Gordon Parks, Taryn Simon and Zoe Strauss, among others. A critical text by photography scholar and curator David Campany connects the works while framing them within a broader historical context.